This unerring holy spear was given form by the combined strength and wisdom of the sagest gods. The one who bears it is fated to rule the world. Ragnarok Beckons Massive Light damage to a foe. 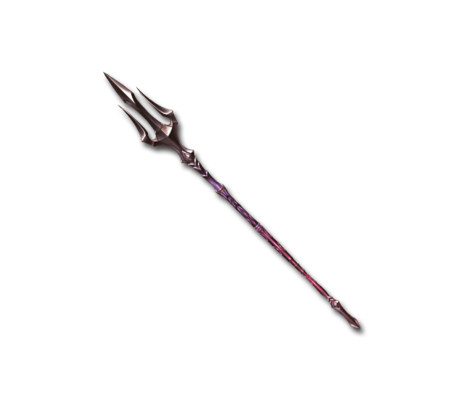 This weapon should not be reduced or used as fodder. This page was last modified on 16 March 2019, at 01:31.